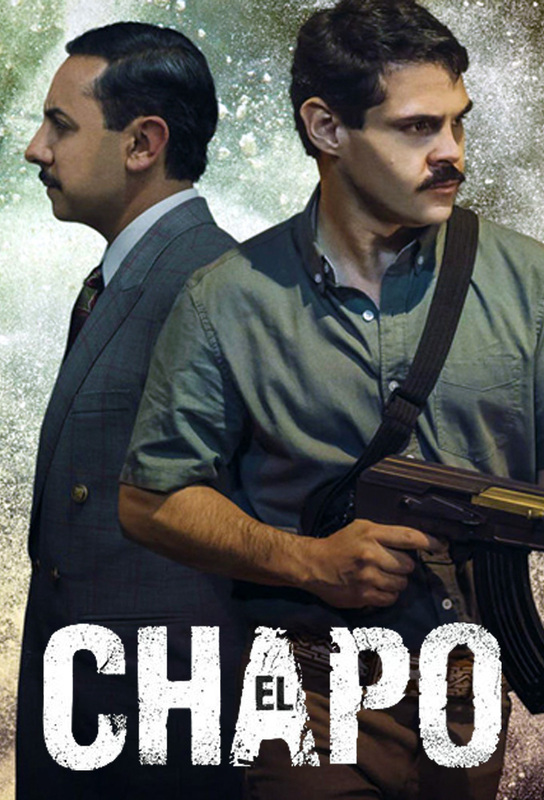 Joaquin Guzmán, better known as ‘El Chapo’, is a subordinate trying to stand out to become the boss of a Mexican drug cartel. Chino visits Ramon to give him information about the whereabouts of ‘El Chapo’ in exchange of five million dollars. Ramon goes after ‘El Chapo’ and turns the airport into a battle field. Ramón will do his best to get revenge on El Chapo. Don Sol meets with Gabriela to question her about the murder of Colonel Blanco. El Chapo proposes to Herrerías to give him part of his merchandise in El Salvador as long as they are associated. El Chapo is quoted to talk business with Herrerías but everything turns out to be a deception of Lieutenant Rosado to be able to deliver it to the police. El Chapo is taken to Mexico thanks to the military. Conrado Sol is given the task of holding a press conference where he presents El Chapo as the most important drug trafficker in Mexico. Gabriela is murdered for having had copies of the file of El Chapo. El Chapo begins his days in jail and this puts him thinking about how to escape. El Chapo spent four months isolated in The Paddies on orders from La Licenciada. After a long time in the punishment cell, El Chapo returns to his cell where he believes he can rest from so many humiliations.